Recently, a long line up of Chinese specs Ford EcoSport models have been spotted at the Ford’s manufacturing facility based in China. 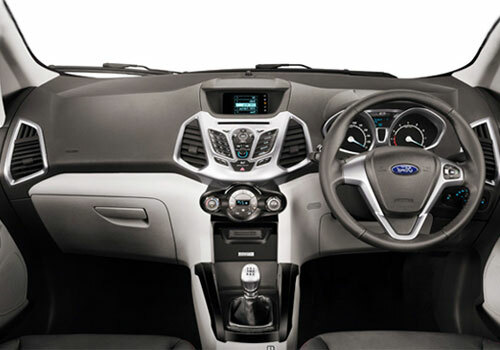 This means that Ford automobile has engaged the test production of its much anticipated compact SUV, Ecosport and it also signifies that the company has commenced production of this compact crossover in Chinese sub-continent. 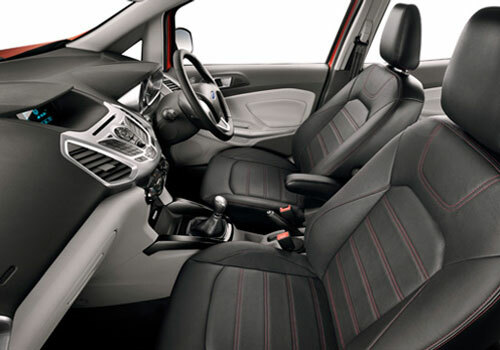 The Chinese Ford EcoSport is produced by Chang’an-Ford joint venture and is expected to be launched in China by beginning of 2013. Earlier, the car was unveiled at the Beijing Auto Show back in April. The national launch of this compact crossover is said to be held in Guangzhou Auto Show in November, this year. The variants of the recently spotted EcoSport are the Titanium top end variants powered by company’s new 1.0 Liter EcoBoost engine that has caliber to churn peak power of 120 hp with maximum torque being 170Nm. On the Indian shores, EcoSport would also be introduced in the diesel in-line option along with the 1.0 liter Ecoboost inline. An automatic transmission variant of this car is also certain to be sold, but whether it is going to be a dual clutch option or a single clutch system is not yet confirmed. 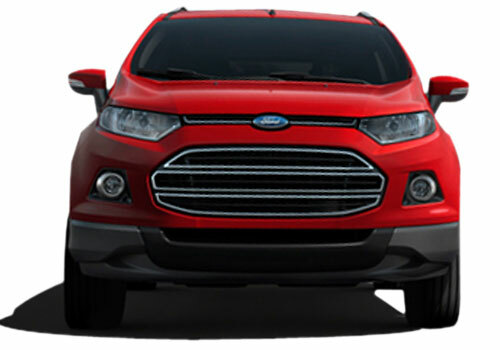 Earlier, the EcoSport was spotted on the US shores and it has also been introduced in Brazilian auto market. Company will look forward to introduce this car in more than 100 countries to give this B-segment product a global identity. In Chinese sub-continent, EcoSport is said to be tagged at around 100,000 yuan (Around 8.74 lakh INR).